Home » Touchscreen kit saw 18.5" for gross price of €29,- excl. Vat !!!! 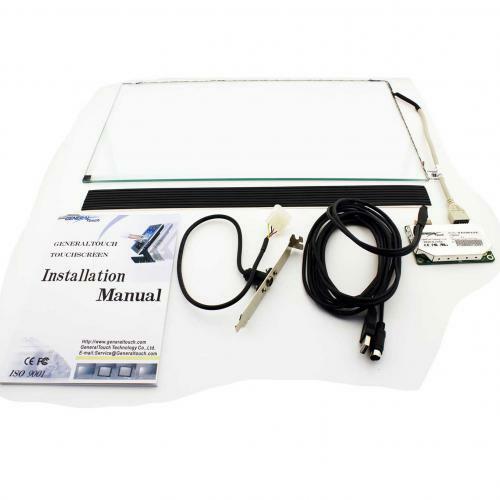 Touchscreen kit saw 18.5" for gross price of €29,- excl. Vat !!!! We have bought a large amount of 18.5 inch SAW touchscreen kits and therefore can give you a very good gross price of € 29,- for a complete touchscreen kit !!!! This touchscreen with (full glass) sensor comes complete with usb controller, tape, cables and installation manual. These touchscreens are very suitable for use in musea and kiosk applications where an optimal view is needed. 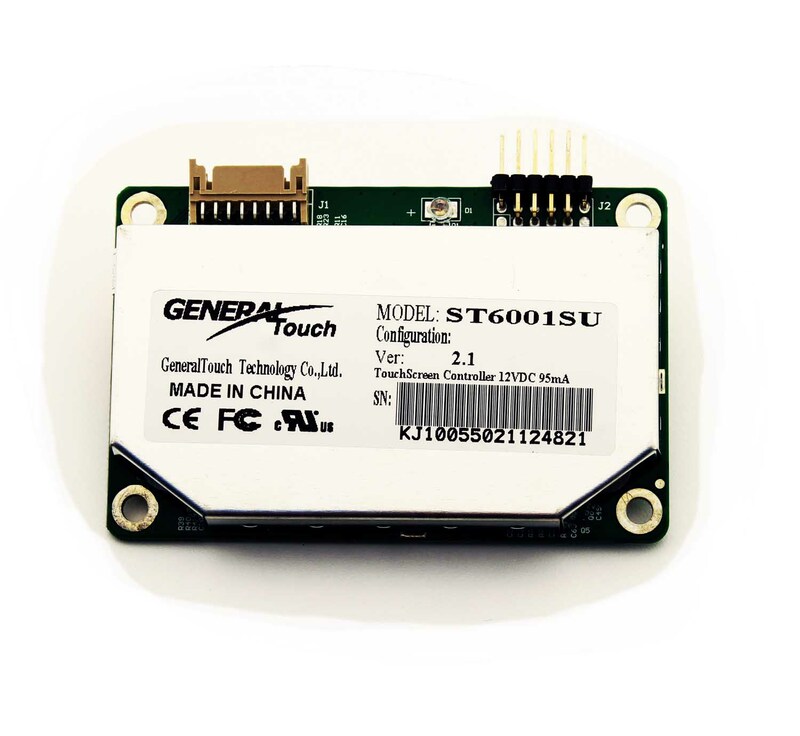 Please ask for extra discount when buying complete box containing 8 touchscreen kits. 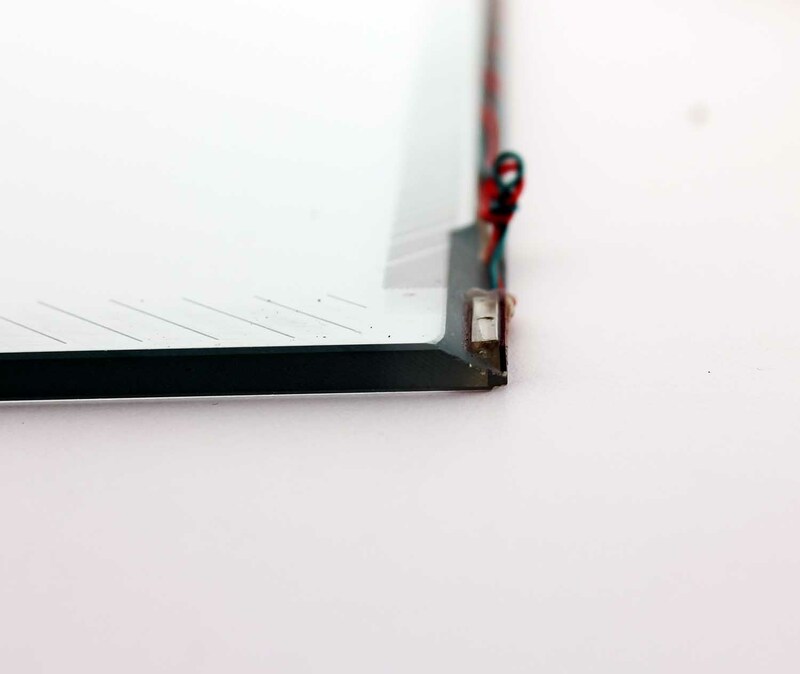 We can also install the touchscreen in your device. 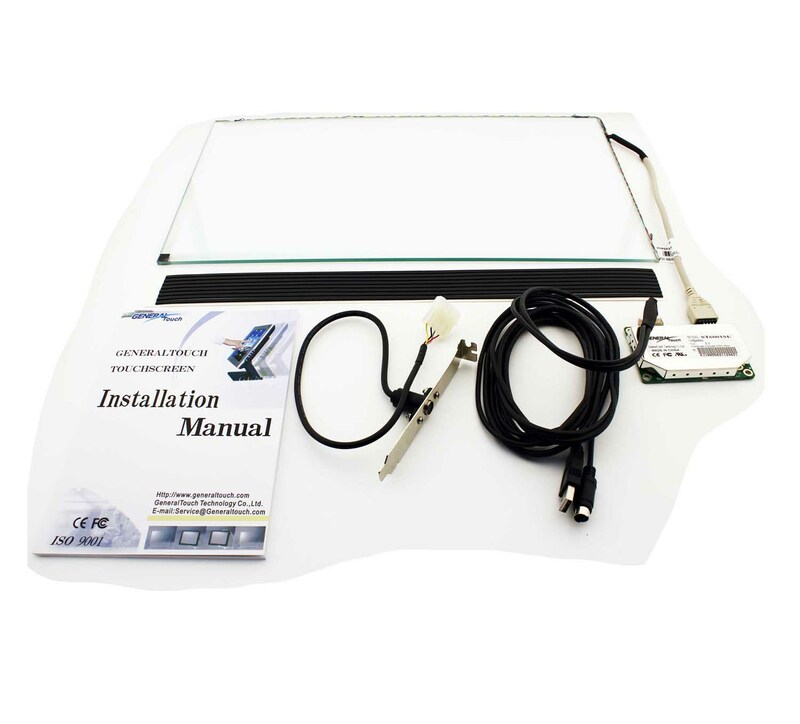 You can click HERE for more information and ordering of this touchscreen kit.